The libraries on all campuses go beyond expectations, with first-rate search facilities and helpful staff. 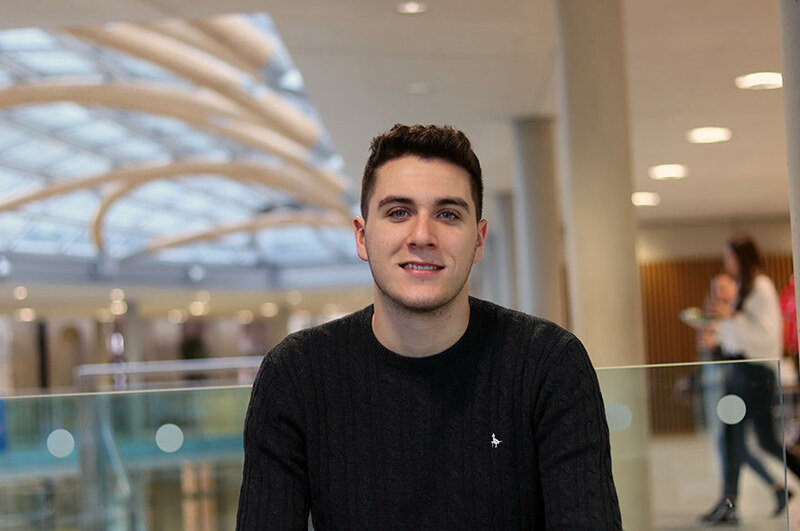 "I came to NTU because of the wide range of opportunities available, especially in terms of future employability. Before coming to NTU, I was aware that this was an up-and-coming university with a bright future. 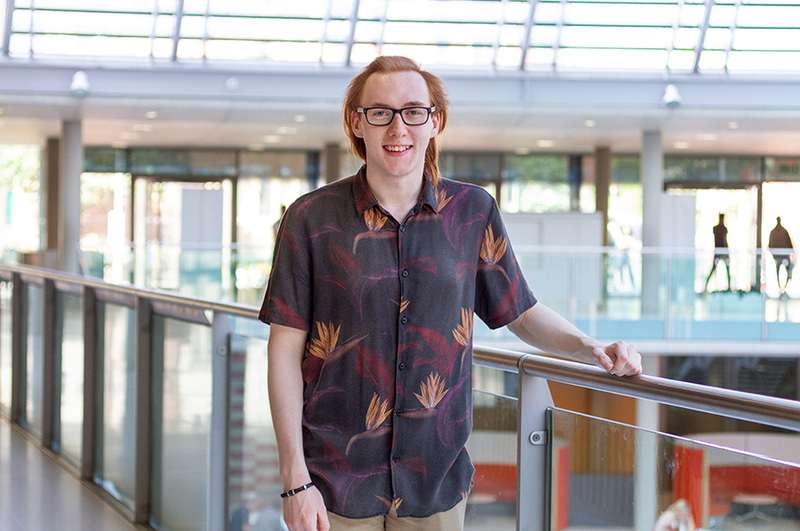 I felt NTU was a place where I would enjoy studying, and where I’d feel welcome." 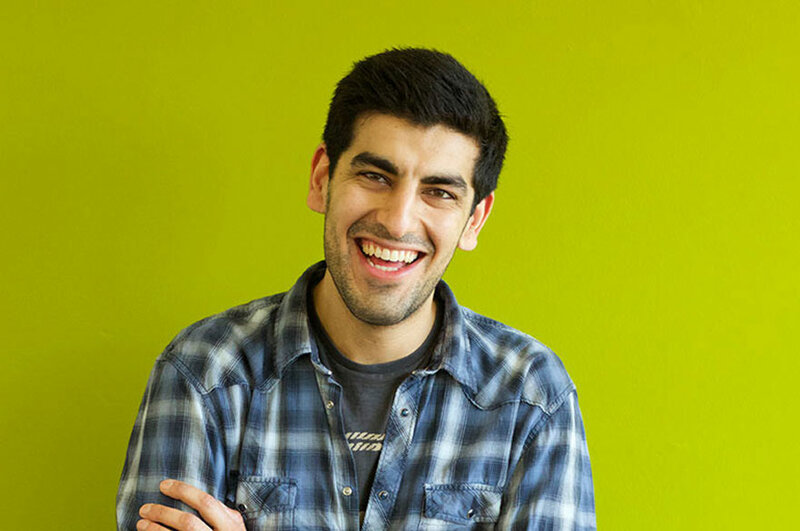 "I was drawn to my course by the variety of interesting modules that were on offer, particularly since some of them relate to topics I studied at secondary school. I was also very pleased with the staff’s enthusiasm for the subjects they taught." "My tutors are always willing to help me if I’m ever stuck with something. I find them engaging and they’re always keen to see students succeed. The one-on-one tutorial module has given me valuable tips on how to prepare for writing essays. Numerous workshops, in addition to lectures and seminars, help us to develop skills in particular areas." "The lecture theatres are modern and spacious, with no distractions to your learning. The in-built audio systems make it easy to hear what tutors are saying. The libraries on all campuses go beyond expectations, with first-rate search facilities and helpful staff." "Nottingham is a great place to live and study; there’s a wide variety of attractions such as art galleries and museums, as well as a vast array of shops and bars. The transport links are particularly good as well, with frequent bus services and tram network." "The support that you receive from NTU is better than other universities I’ve seen. My course is much broader in scope than many other institutions in terms of its content, meaning that you’ll be prepared for a wider range of jobs in the future." "I’ve gained skills in written communication that will be vital for any job I aim to do in future, as well as public speaking and organisational skills. I’ve attended several additional skills workshops tailored towards improving employability, and I’ve put into action the recommendations made by them." 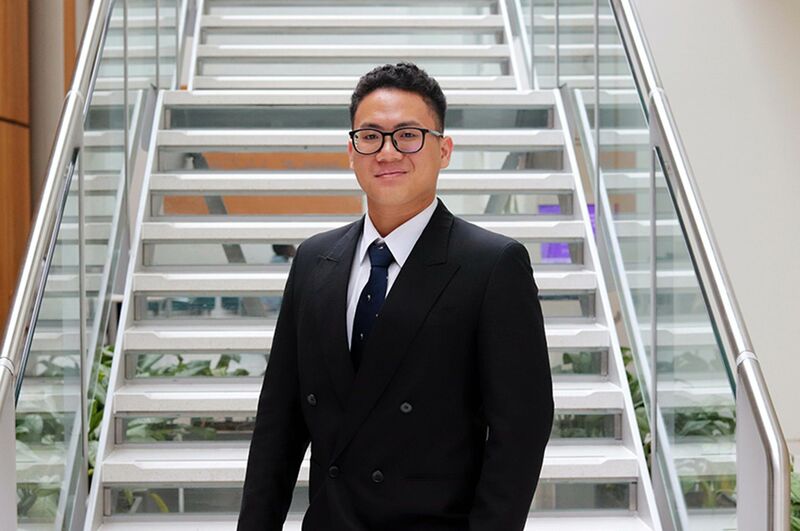 "My greatest achievement at NTU has been my election as Debating Society Treasurer and President. It’s taught me a lot about responsibility and management, as well as boosting my confidence and allowing me to meet new people." "After university, I intend to find work in the civil service or related areas. In time, I aim to establish my own publishing company."